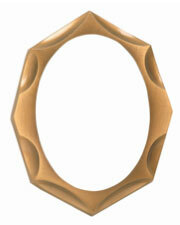 Not all the ceramic pictures can have a correspondent bronze frame . 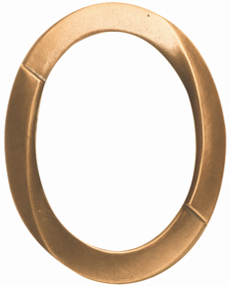 Example : photo-ceramic Oval shape cm 9x12 (3.54”x4.72”) will match with a frame which the internal size is suitable for a plaque cm 9x12 (3.54”x4.72”). 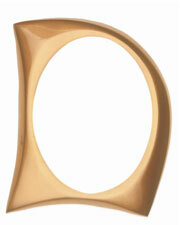 Therefore the bronze frame overall dimensions will be bigger than the correspondent photo-ceramic. 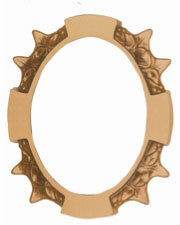 We supply photo-ceramic and bronze frame separately (not assembled). 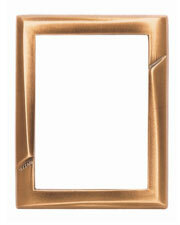 Our bronze burnished frames are provided with 2 pins for attaching to the memorial. These frames are permanently attached to the portraits with masonry glue. Frames and portraits together are then fastened to the memorial, drilling 2 holes in correspondence of 2 pins and attaching them with masonry glue. 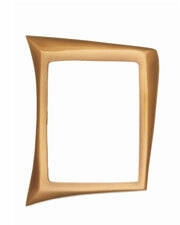 Frames are custom cast in solid bronze. 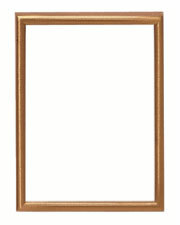 You may choose from open or covered frames. 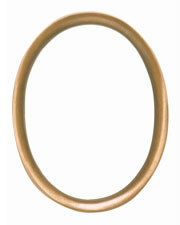 Frame standard finishing : Bronze. 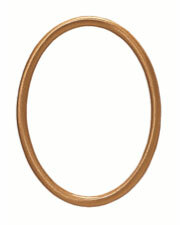 Upon request, the frames without decorations can be supplied in Chrome or Golden finished. In addition to standard wall-frames we have ground models too. 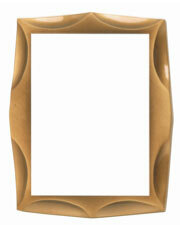 Beautifully handcrafted bronze frames are the perfect compliment to your special porcelain cameo. These frames are designed for the extremes of temperature, sun and weather. 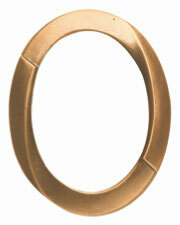 They are cast in bronze and specially coated for durability. Provided with two pins for attaching it to the memorial. All articles are treated with the special epoxy polyester varnish which does not stain, does not change the beauty and the brightness with time and needs no cleaning.